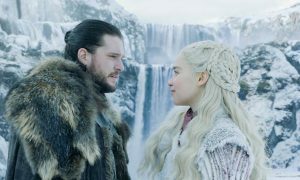 Given the upcoming election and the cold winter weather, it’s only fitting that sport, politics and Game Of Thrones dominated the Nielsen Twitter TV Ratings last week. Malcolm Turnbull’s lone appearance on ABC’s Q&A topped the list, 8.1k Twitter users sending out 61.7k tweets about the ep. Bill Shorten’s solo appearance with Tony Jones the week preceding (13 June) by way of comparison did 36.3k tweets from 4.9k authors. 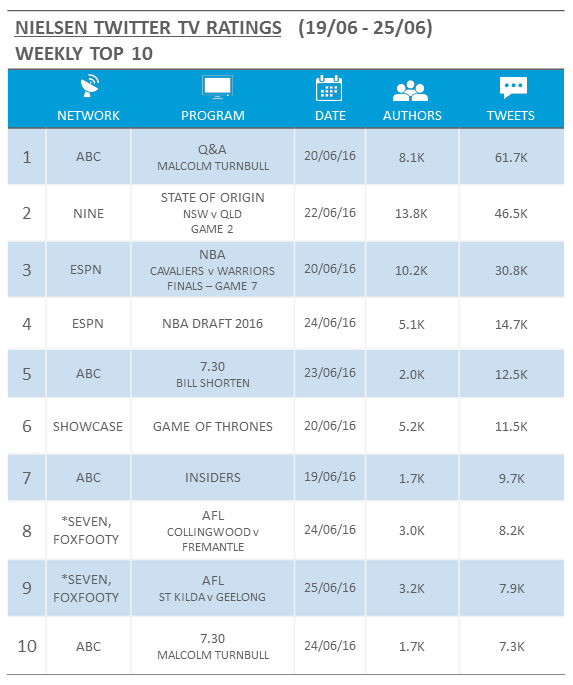 Shorten’s Thursday appearance on 7.30, next on the list for non-sport, saw 2.0k authors send 12.5k tweets. 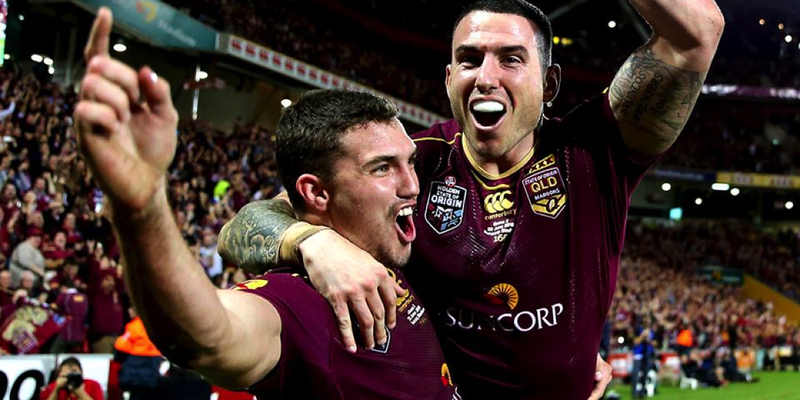 In sport, Qld’s Origin victory held the top spot, #2 on the list overall. 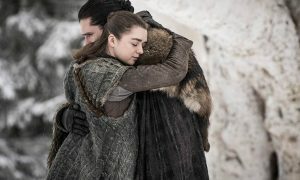 It saw 13.8k authors send out 46.5k tweets about the game. Unsurprisingly, the Cavs’ NBA comeback victory against the Golden State Warriors came next on the list, followed by the 2016 NBA Draft.